Gracia Entrepreneur Training (GET) Begins! - Gracia, Inc. 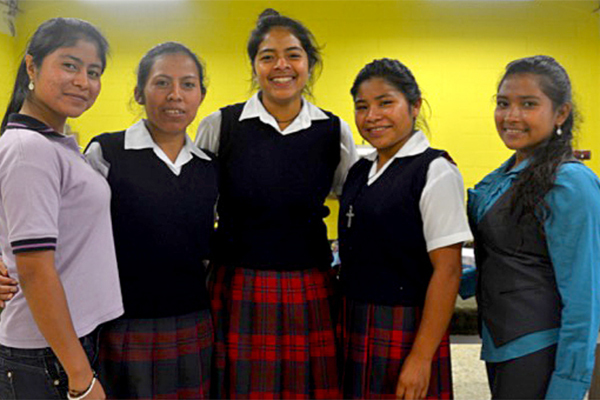 This February, five graduates of the Milagros Workshops will start the Gracia Entrepreneur Training program (G.E.T.). Gracia has formalized its business training program by creating a curriculum that addresses every aspect of launching a business. The G.E.T. program consists of eight modules that will cover basic business concepts and practices. The program begins with an Entrepreneurial Overview and ends with Business Plan Development. Studies have found the most effective way to empower adolescent girls is to improve their economic earning capability. These skills learned in the G.E.T. program will provide a knowledge base that can be applied in a multitude of business settings.